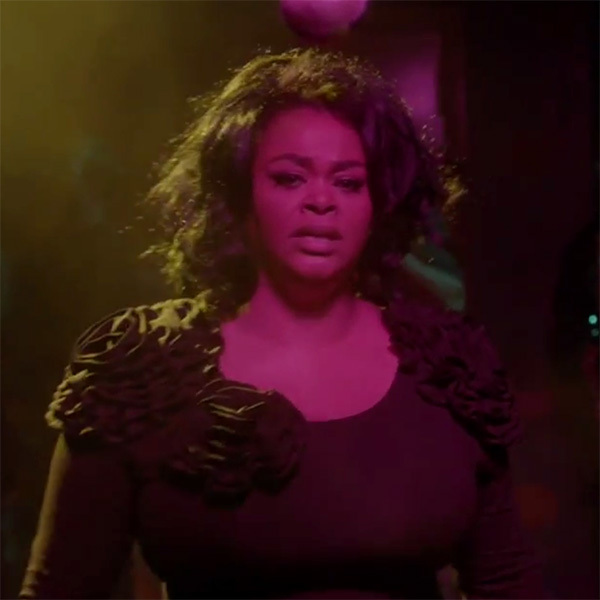 Jill Scott is back with a new video for her latest single, the bluesy, “You Don’t Know”! It’s SO good to know that she is working on new music and she will be blessing the world with a new album real soon. Love this song! Check out the video and let us know your thoughts? Are you loving this? I’m not too much of a fan of the TV show, “The Voice”, but I do love a particular artist that is making her way through the rounds, the awesomely talented singer, Kimberly Nichole. I remember catching her performances here in Atlanta, GA as an underground, indie artist a few years back and enjoying the experience immensely. Kimberly Nichole is what someone would call a “beast”. Her soulful voice along with her incredible stage presence is something to behold. With just her and her band on that stage, she captivated all of the audiences that I have seen her perform in front of. She consistently just brought the house down every single time. I’m so glad that she is on “The Voice” and they have been given the opportunity to showcase this woman’s raw talent. Check her out her incredible performances on “The Voice” below. Kimberly Nichole will give the show great ratings, so it will be in their best interests to keep her on the show (and crown her the winner). Pharrell Williams made a huge mistake letting her go last night, but Christina Aguilera snatched her up without hesitation. Aguilera is really a better fit for Nichole for obvious reasons. Williams wouldn’t know what to do with all of that talent. It’s so good to watch someone coming from being an indie artist and watching them grow their career to the world-wide stage. She has been on the grind for many years and being on this platform is such a wonderful accomplishment for her. I now have a reason to watch “The Voice” this season and I will enjoy supporting her by voting and rooting her on! Will you? Check out Kimberly Nicole and her music here and here! Hey Soulsters! For this week’s Old School Saturday feature, we would like to honor, producer, arranger, instrumentalist, Quincy Jones’ birthday today. Since it’s Saturday, we thought is would be cool to remember Quincy Jones’ dance track, “Razzamatazz” featuring R&B and Jazz vocalist Patti Austin from the Grammy winning album, “The Dude” (1981). House duo Masters at Work consisting of “Little” Louie Vega and Kenny “Dope” Gonzalez later released their House remix to this song in 2001 called, “Like a Butterfly (You Send Me)” with vocals from the great Patti Austin as well. Check it out below and get your dance on! “The true beauty of music is that it connects people. It carries a message, and we, the musicians, are the messengers. 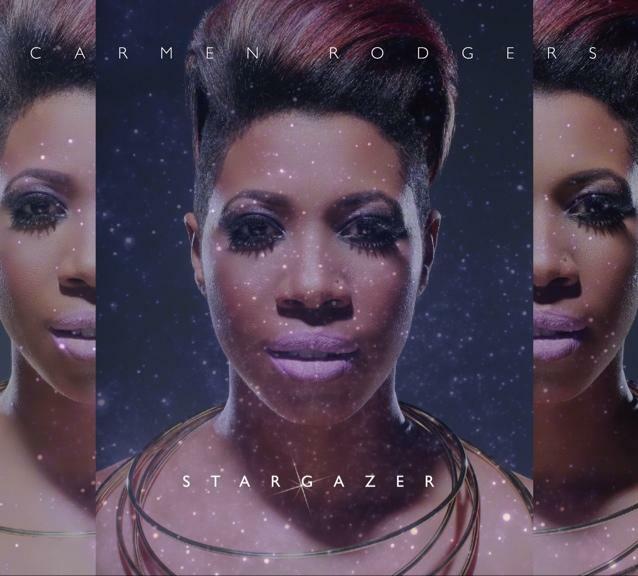 Singer, songwriter Carmen Rodgers has just released her new album, “Stargazer”! Dallas TX native Rodgers who is currently based out of Atlanta, GA, has been blessing us with her sound for a few years now. You may mostly be familiar with her as part of The Foreign Exchange crew or you may have heard from her last two offerings, “Free” and “The Bitter Suite”, EP. Rodgers’ rich, full and soulful vocals stand front and center on each song of “Stargazer”. She can sing anything and she proves it on songs like “Stay” and “Love Stories”. These songs are the most beautifully arranged on the album. Her voice soars along with a 14-piece string section in those songs and it is absolute heaven. I loved that she incorporated this into her sound. It just showcases her vocals even more. Her lead single, “Heartless” is a banger and is what we have come to expect from her. Soulful, funky vocals with a bumping track. It’s very effective and has defined her sound overall. “Beyond the Stage” is a nice groovy and smooth joint that is on constant repeat here at Soulster Vibes. “Charge”, is a lovely duet featuring singer, songwriter, Anthony David. It definitely should receive airplay on contemporary R&B radio. Actually the whole album should receive airplay, but I digress. “Stargazer” is a must-listen and such a well-rounded offering from Carmen Rodgers. Another album from an indie artist that you can listen to straight through. Support GOOD music people and go get this! Also, she is currently touring in support of this album so be sure to check her out in a city near you. If you already have heard “Stargazer”, share your experience below! “Stargazer” by Carmen Rodgers is now available on iTunes, Amazon and CD Baby. Hey Soulsters! We wanted to share with you our Old School Saturday pick for this week. All time great, Stevie Wonder’s, “Contusion”. This piece was introduced to the world in 1976 on his Songs in The Key of Life album. It’s not real popular as far as radio spins go, however, Stevie Wonder fans all over the world know and love this classic. He is currently performing it on his tour. Check out the original version from the album and his most recent performance of the song during his tour below. Great isn’t it? Share your thoughts of this classic! Also if you have any artists or songs that you would like to see featured on Old School Saturday, please feel free to email us at soulstervibes@gmail.com! “It’s always been a gift with me, hearing music the way I do. I don’t know where it comes from, it’s just there and I don’t question it“. Eric Roberson is back with a video for his latest single off of his The Box album, “I’m Not Trying To Keep Score No More”. There are some of your favorite underground soul artists making cameos here. Can you spot them all? Check it out below. Enjoy!